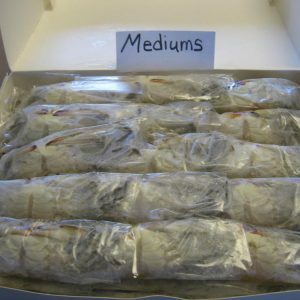 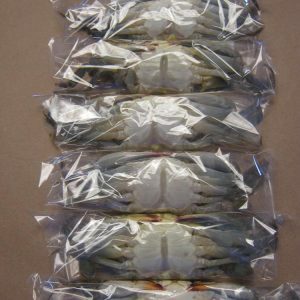 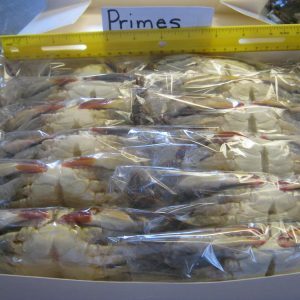 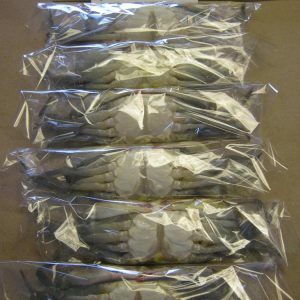 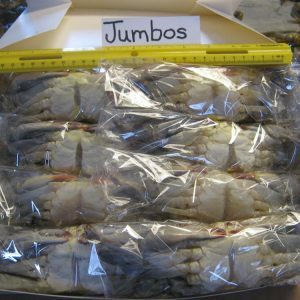 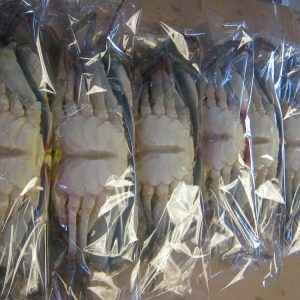 Medium Soft Shell Crab (5 dozen) – Measures over 3 1/2 inches up to 4 inches point to point. 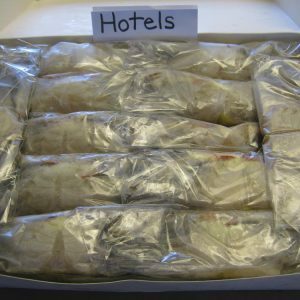 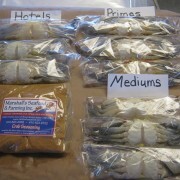 72 individually wrapped prime soft shell crabs. 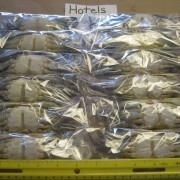 Each crab measures over 4 1/2 up to 5 inches. 6 Jumbo Soft Shell Crabs..
6 Medium Soft Shell Crabs..